On 12th April, 219 boxes containing a total of 3,500 customised Bibles were delivered to Brigade House in NSW. We are now able to say that as of last Friday (25th May), 239 boxes containing a total of 3,275 Bibles have been sent or hand delivered to 136 different locations all around Australia. 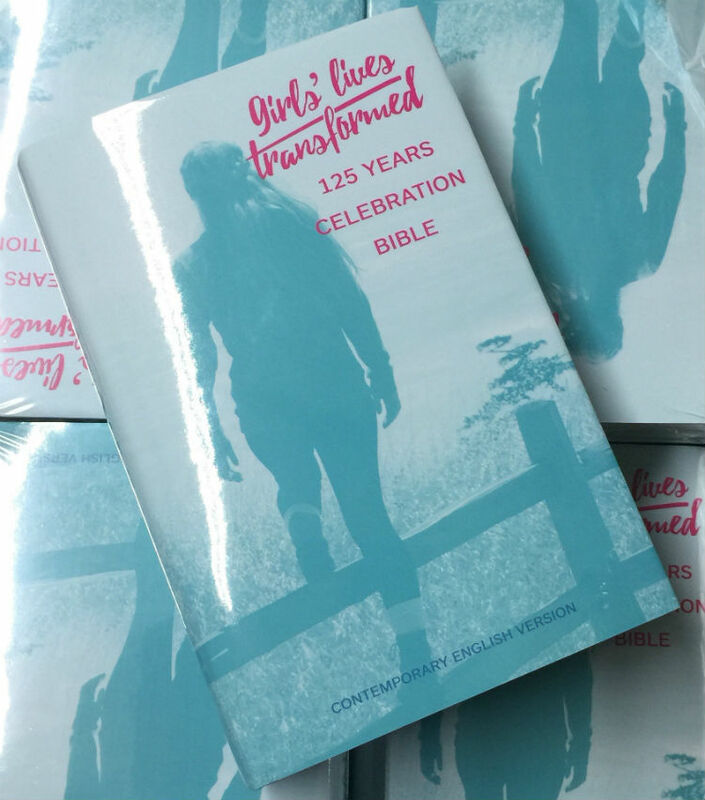 We can’t wait to hear the stories of girls’ lives being transformed and enriching God’s world through the use of these Bibles.